The Child and Adolescent Health Service (CAHS) recognise that our employees are our greatest asset. Whatever their role, all employees play a vital role in the care that is delivered to our patients, clients and our community. 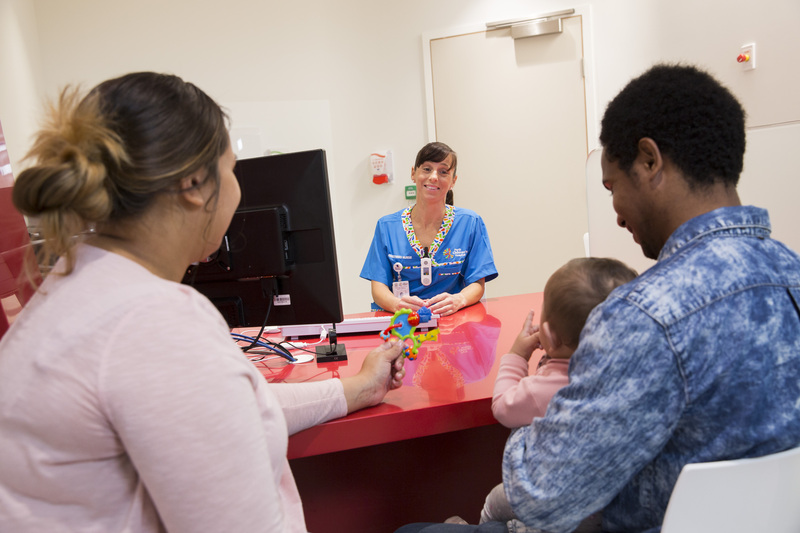 CAHS aims to ensure that the children and young people of Western Australia get the best start in life through health promotion, early identification and intervention and patient-centred, family-focused care by providing a comprehensive service. More information can be found in About CAHS. We also offer graduate nursing programs for enrolled and registered nurses in Community Health, Mental Health and at Perth Children's Hospital. Find out more here. All current CAHS vacancies are listed on the WA Health jobs board (external site).